Today, Sept. 11, let us remember the fallen and celebrate life, liberty and freedom through roses. Firefighter, a beautiful dark red hybrid tea hybridized by Orard in 1999, is the first of the eleven roses to be named for the Remember Me Rose Gardens to honor the 343 firefighters who lost their lives on September 11, 2001 while trying to save lives in the World Trade Center.Firefighter also honors those men and women who risk their lives daily to protect ours. Firefighter is a tall hybrid tea about 5-6 ft tall with a perfect flower form, about 4-6 inches and disease resistant.Petal count is about 40-45 and has a very strong fragrance.Firefighter won the City of Portland Gold Medal Award for 2007. Roses are at their peak bloom in May in the Lowcountry and the Charleston Lowcountry Rose Society is celebrating May as their Rose Month. In the South and on the West Coast, the Rose reigns supreme in the garden in May, but from Mid-Atlantic regions and all the way up to Maine, it is in June. Here is a Rose Glossary to help you understand some rose terms and enjoy your rose gardening hobby to the fullest. Anther – the part of the flower which produces pollen.It is the upper section of the stem. Axil – The angle between the upper surface of the leaf stalk and the stem that carries it. Balling – the clinging together of petals in wet weather so that the bloom fails to open and turns brown. 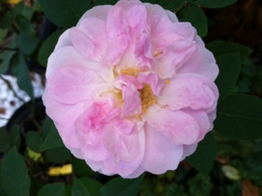 Bare-root – a rose dug up at the nursery and sold with no soil around the roots. Basal shoot – a new shoot that emerges from the neck or crown (bud union). Blind shoot – a mature stem which fails to produce a flower. Bloom – stem having one-bloom-per-stem with no side buds. Bract – a modified or reduced leaf that occurs beneath and next to a peduncle. Bud eye – A dormant bud on the axil of a leaf. 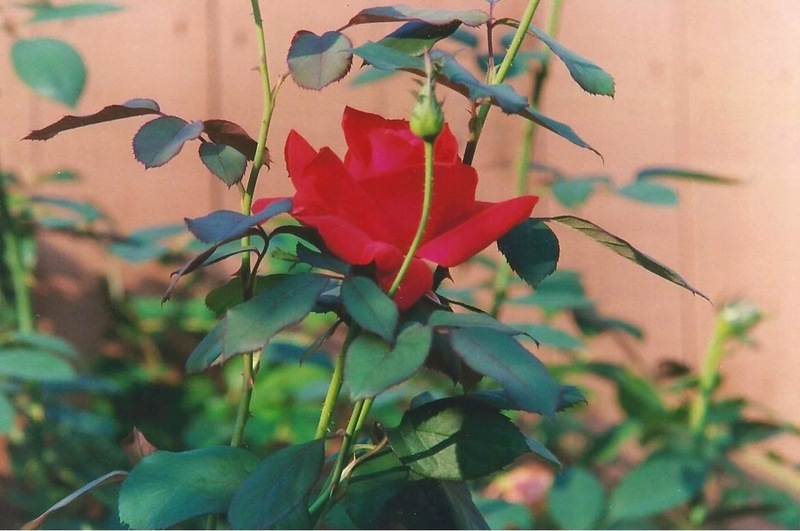 Bud stage – Rose should be less than 50% open.Sepals must be down. Bud Union – the swollen part of the stem where the scion of a grafted rose meets the rootstock. The Charleston Lowcountry Rose Society will hold their next meeting on Sunday, February 2 at 3 PM at Berkeley Electric Cooperative Office, 3351 Maybank Highway, Johns Island, SC 29455. The program will be on Pruning given by Bob Lundberg.Bob is an American Rose Society Master Rosarian, the Charleston Lowcountry Rose Society Consulting Rosarian Chair and the Charleston Lowcountry Rose Society Program chair. The program will start with a discussion of the tools required to accomplish the pruning task, followed by some comments on why we prune and the different approaches to pruning as we go through the growing season.There will be a discussion on the approach to pruning different classes of roses.At the conclusion of the discussion period, there will be a demonstration of spring pruning on Hybrid Tea and miniature rose plants.